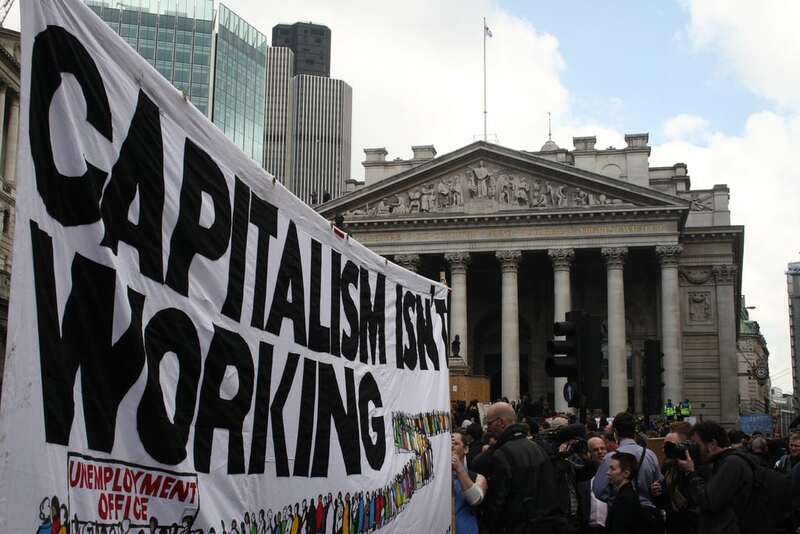 John McDonnell has sent early warning signs to London’s financial sector saying he wants to “transform capitalism” and they had “better get used to it”. The Shadow Chancellor pulled no punches in a strongly-worded interview with CityAM today. He said “we are sixth or fifth biggest economy in the world and yet at the same time we can’t house our own people, a million foodbank parcels handed out last year – that is a system that’s not working”. His sentiment echoe that of the “Ride for Equality” campaign which descends on Downing Street this week calling for the government to end the dismantling of the welfare state, reinstate a safety net “for us all” and commit themselves to act for equality and the common good. 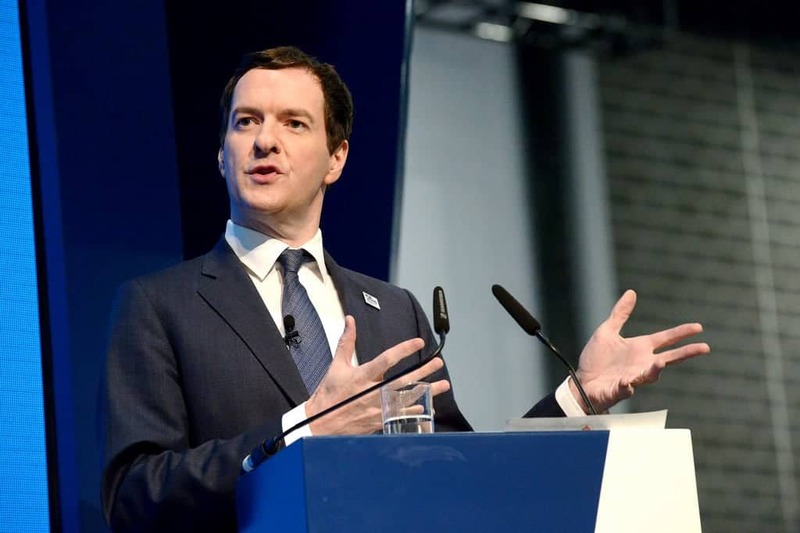 Last week the Conservatives were criticised on Twitter for running up mountains of public debt in spite of austerity cuts at the same time as the rich significantly increase their wealth. Since the recession Britain’s wealthiest have seen their net worth more than double while poverty has gripped the nation elsewhere, with recent Shelter figures showing the number of ‘homeless but working’ families has risen by 73 per cent. According to McDonnell instead of the wealth “going into the City, which is then going into property speculation” it should be “properly invested, so we have an economy that is economically and environmentally sustainable, that when we create prosperity it is shared by everyone”. He said: “Nobody in the City wants to step over a homeless person sleeping..
A group of Quakers will arrive in London this week after setting off from Swarthmmor Hall in Cumbria on Sunday 22nd July. They want to give witness to their concern about the dismantling of the welfare state – including our NHS and Social Care Systems – and draw attention to the suffering and distress resulting from recent welfare changes and rising inequality in society. They also want to challenge the promoted narrative that we cannot afford to care, as set forth by George Osborne and David Cameron in their austerity drive following the financial collapse. In a statement released ahead of the ride they said: “The Welfare State grew out of a vision 75 years ago to reduce poverty, disease and lack of education and provide care for each of us when ill or unemployed or old. Our welfare system protects all of us against life’s contingencies. “Despite the debts after the Second World War we chose to afford it. We believe we can choose to afford it now and we must: The social cost of not affording it is incalculable”. “We should not stand by and watch the most vulnerable suffering, and our most valuable social asset, our welfare system, admired throughout the world, being dismantled. We have a moral responsibility to uphold it”. 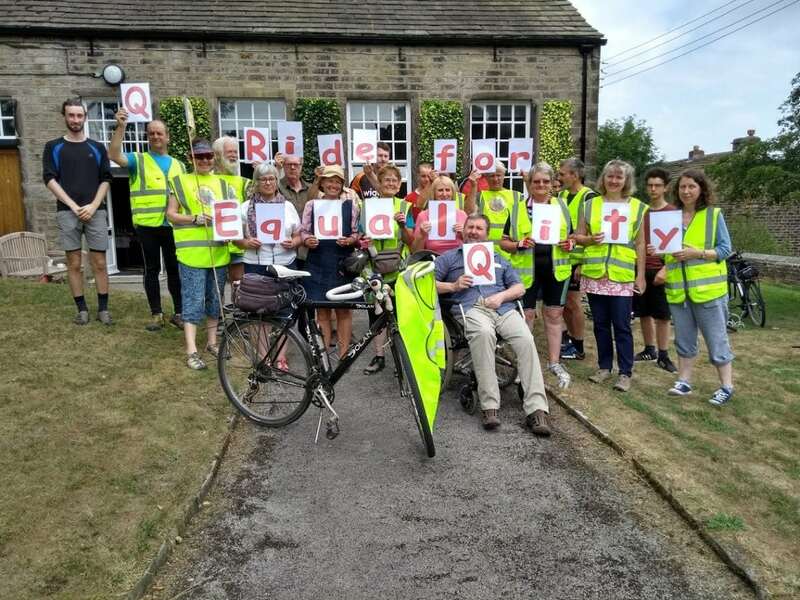 Follow Ride for Equality on their Facebook page here and for further information about how you can support the campaign, see http://www.kendal-and-sedbergh-quakers.org.uk.